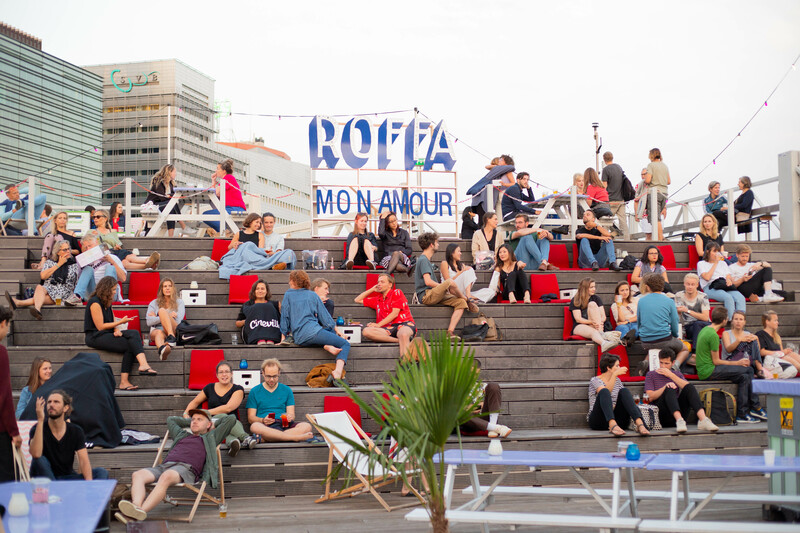 The 7th edition of Roffa Mon Amour Film Festival takes place from July 17th – July 28th in Rotterdam, Drijvend Paviljoen & LantarenVenster. For twelve days Roffa Mon Amour present its finest selection of outrageous and eccentric cinema. 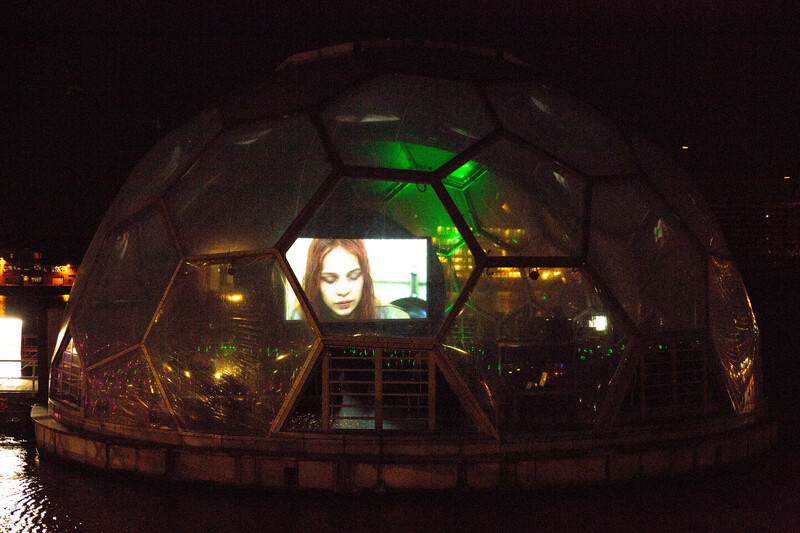 The program is a fine balance of films by new makers and films that marked the cinematic and artistic history. Throughout the year we look for the most distinctive and upcoming new directors who have recently made their first or second feature film. There are no rules. We look to all parts of the world, cultures and genres. What all these films have in common is an unique story, visual intelligence and authentic beauty. Cinema and music are connected and with Roffa Mon Amour’s film program we like to underline this. Not only with a daring film program in which music often plays an important role, but also by presenting innovative film programs. What happens to a masterpiece when the sound-score changes? Do we still watch the same film? Find the answer attending our beloved cinema concerts. 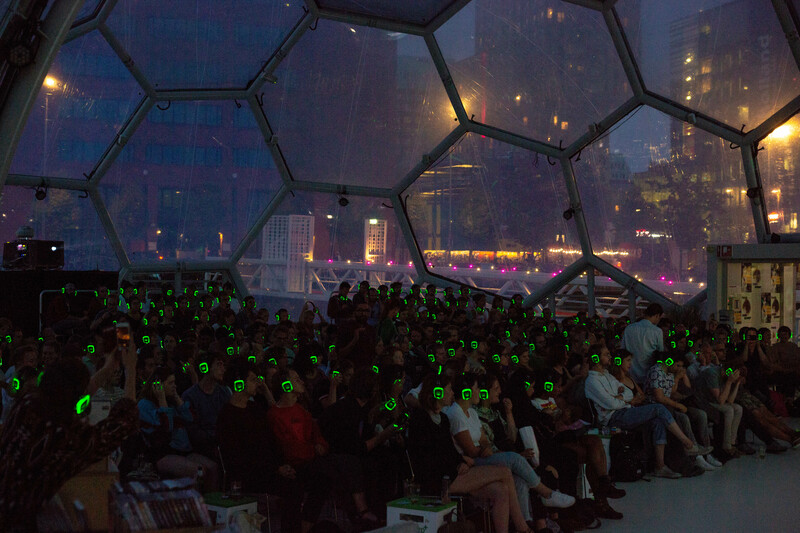 In 2018 Roffa Mon Amour and CINEA organized the first Summer Film School Rotterdam: an intensive program of lectures by renowned film experts and unique film screenings of recently digitalized films from various European film archives. We are currently working on the program of 2019. Somewhere on a rooftop? Hidden in an old classroom? Amsterdam, Rotterdam or Tokyo? Pick a date and your favourite film. See you! All tickets will be sold online and at LantarenVenster. More info soon.